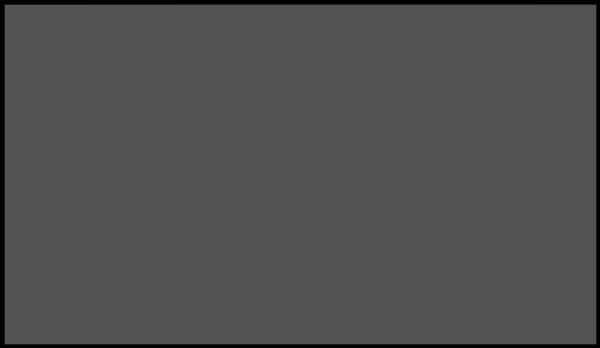 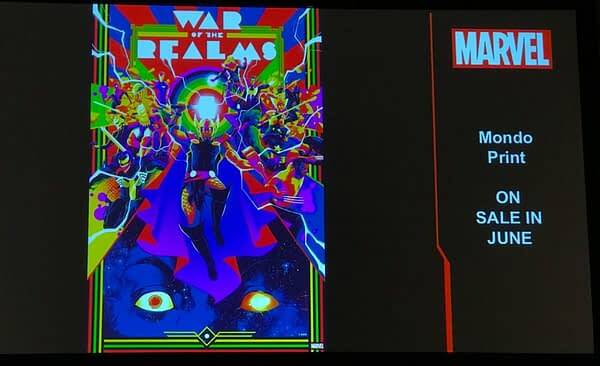 Marvel is holding their War of the Realms panel at C2E2 right now, and Bleeding Cool ace reporter Brian Lake is on the scene sending us live reports from the show. 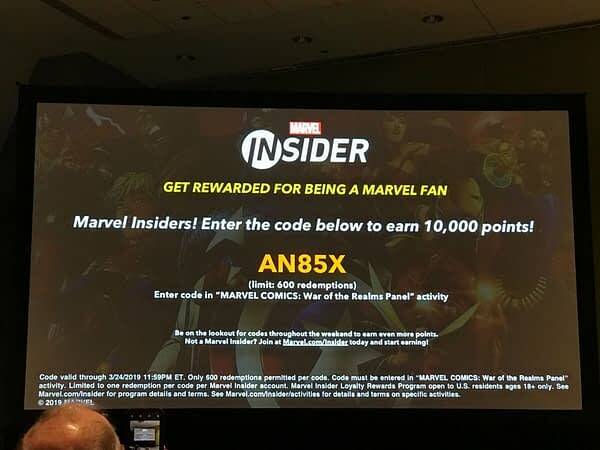 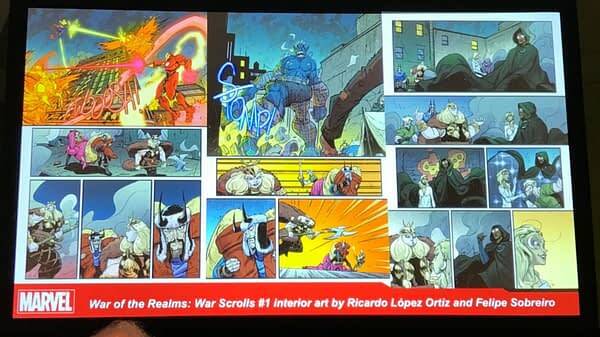 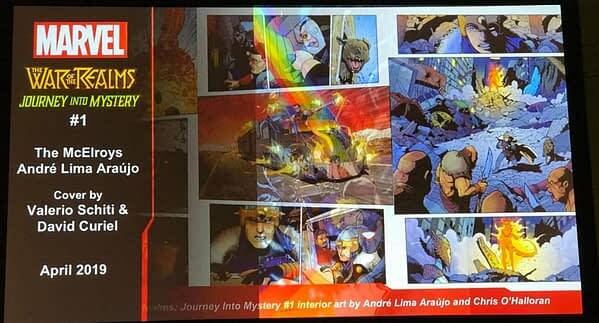 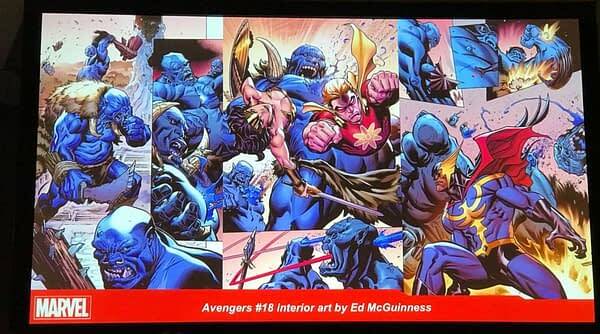 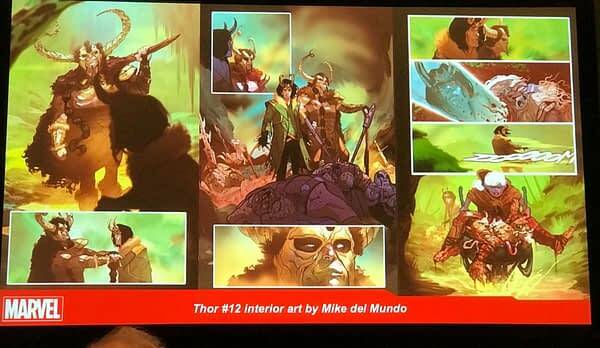 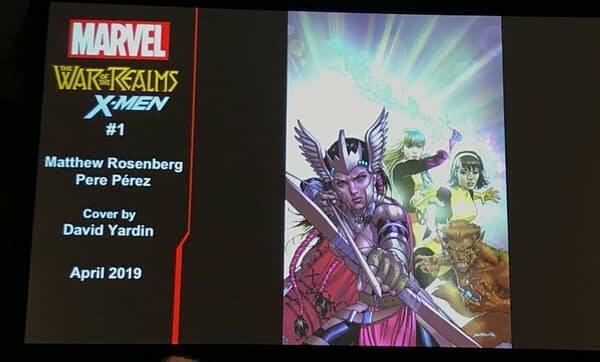 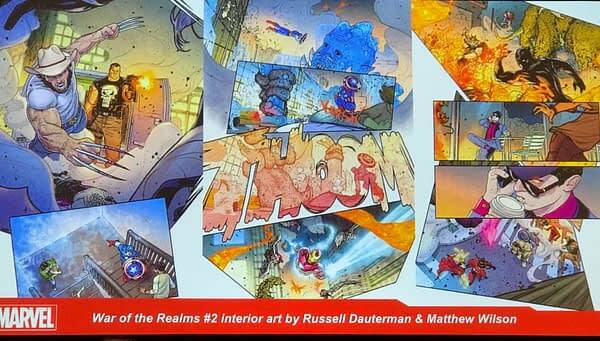 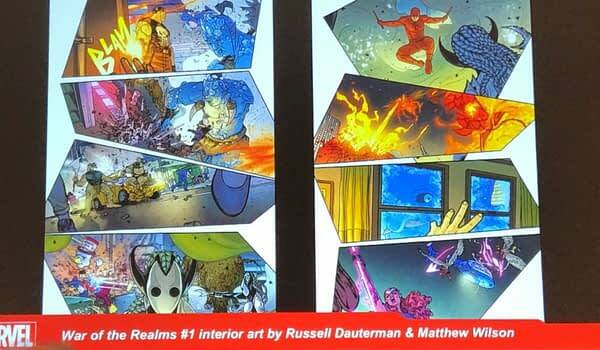 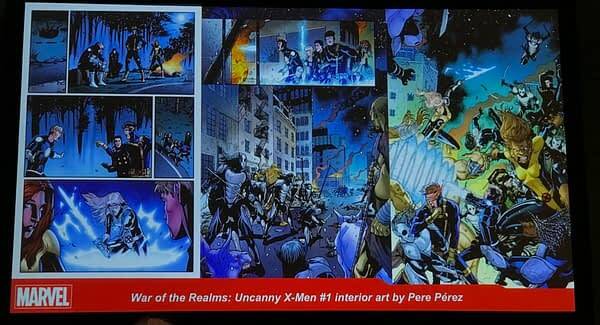 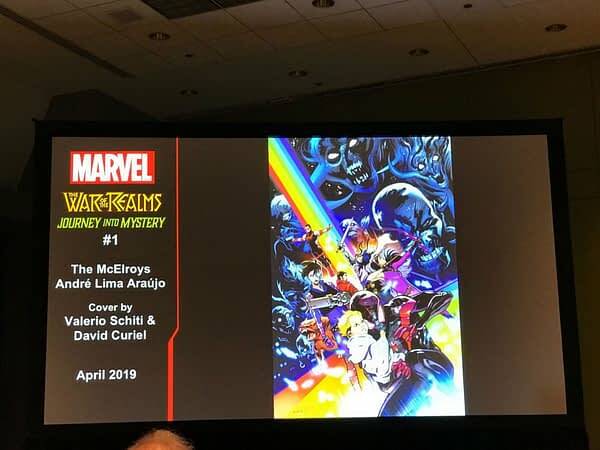 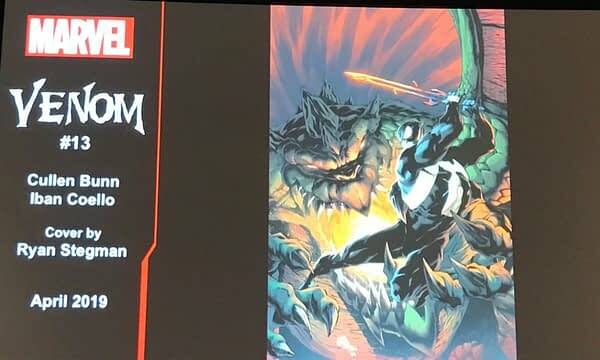 After opening with a video of Marvel creators trying (and mostly failing) to name all ten of the titular realms, Marvel began showing off interior art from War of the Realms and its various spin-offs and tie-ins. 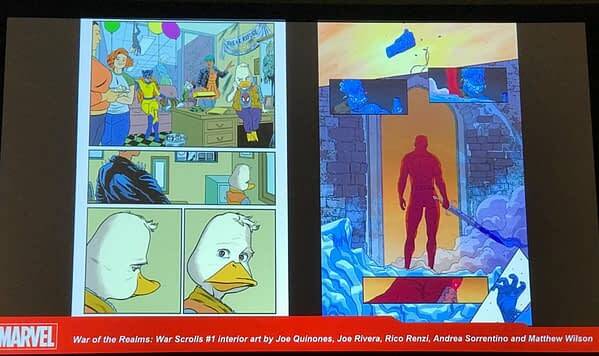 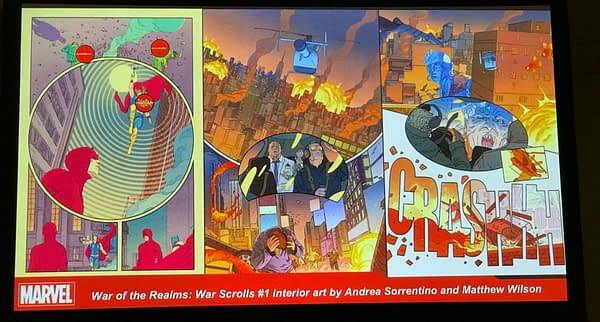 War Scrolls interior art by Joe Quinones, Joe Rivera, Rico Renzi, Andrea Sorrentino, and Matthew Wilson, including a look at the Howard the Duck story which Chip Zdarsky describes as Howard needing rent money and looking for a lost dog.